Congratulations Team Honor Flight Camaro! 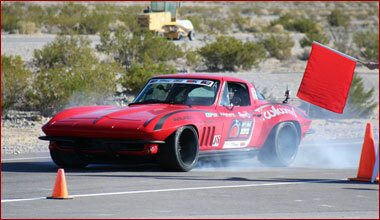 Ridetech 48 Hour Corvette win! 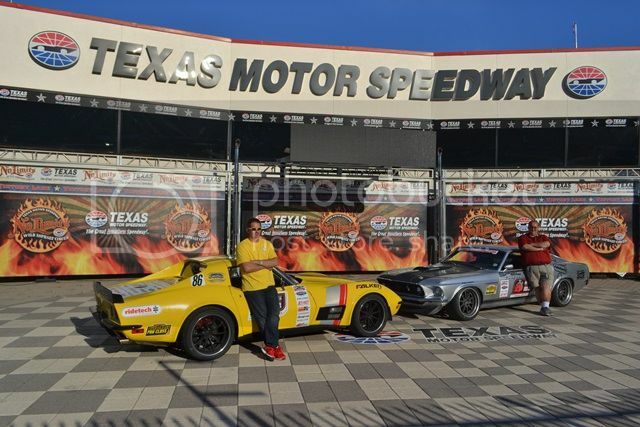 A tired yet excited Chris Smith with the ridetech 48 Hour Corvette in Texas' Winner's Circle! In keeping with Ridetechs original intentions, they have thrashed the 48 Hour Corvette since its birth a mere 14 days ago. 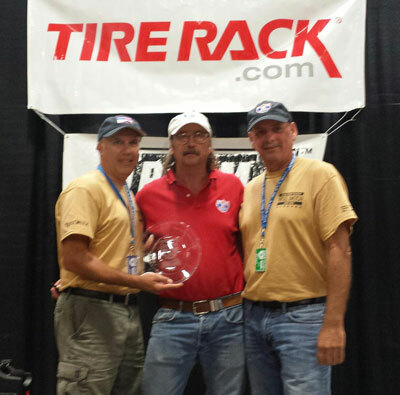 This past weekend at the optima Ultimate Street Car event in Ft. Worth Texas they were rewarded with our first WIN! MotiV8r Reloaded - We open the crate! Bowler knows when it comes to events that there are many to choose from and they appreciate your time to consider them. 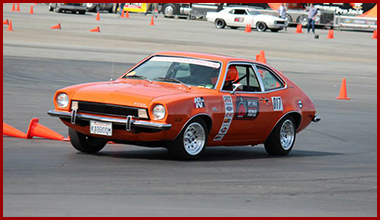 The Midwest Musclecar Challenge is quickly becoming the most popular Pro-Touring event in the Midwest. This event is open to any domestic model year vehicles. The event will be held May 29th & 30th 2015. 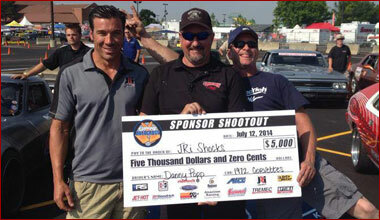 The event will be held at Putnam Raceway Park. a change, something new and play some greatest moments. is the second to last Pro-Touring.com podcast. OUSCI and SEMA and closes with something special.. 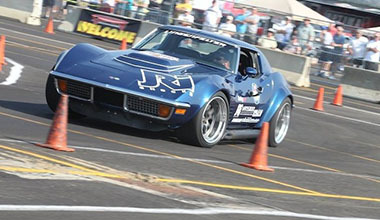 In this episode of the podcast show Larry and Robert had the chance to break down the break down the current qualifiers for the Goodguys 2014 Season Finale Autocross event. 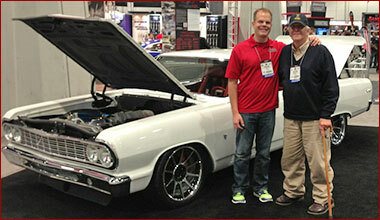 Robert and Larry recap the optima Search for the Ultimate Street Car prior to the big event in Las Vegas. 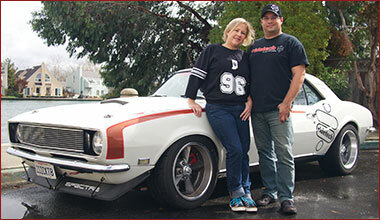 optima Batteries Search for the Ultimate Street Car recap and what's happening until the big day. Jimi Day from the Ultimate Street Car Association spends some time with Robert and Larry to recap the year and to bring everyone up to speed on the 3 final events. Crusin' the Coast's Woody Bailey is Rob and Larry's guest for this episode. 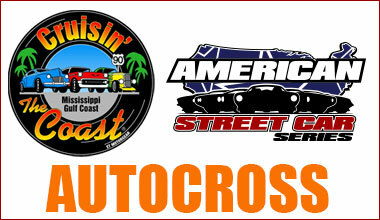 We learn that this amazing event has it all and now a two day American Street Car Series autocross in the middle of it. 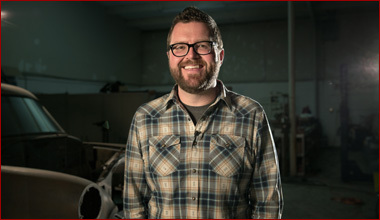 Listen in as Rob and Larry talk to Rutledge Wood. 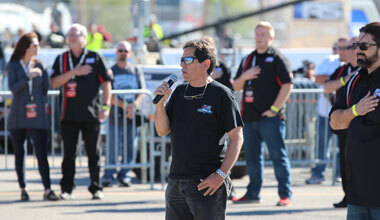 You may know him from the Speed Channel, Nascar or most recently Top Gear America. Robert and Larry were lucky enough to score a great interview with him and we find out that he really is that nice of a guy and a serious car nut. Listen in as Rob and Larry talk to Rodney Prouty about his recent optima Spirit of the event award and why it caused him to re-plan his year. We also learn more about Plain Jane and what went BANG just days before an event. Listen in as Rob and Larry chat about the Goodguys Columbus event, our three years of doing podcasts and more. 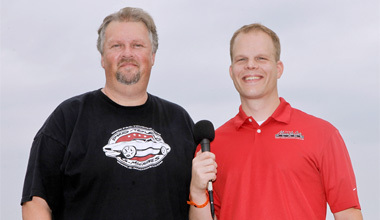 Listen in as Rob talks to Larry live at the optima Search for the Ultimate Street Car event at Road America along with snippets of the award ceremony. Podcast 68 - It's Alive!!!! 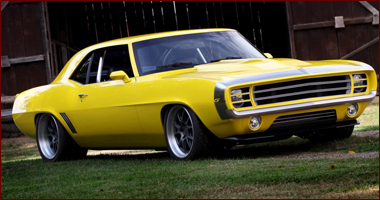 Listen in as Rob and Larry talk about upcoming event news, Top Gear America, news on Roberts Chevelle and Larry's Camaro. One of them is running. Can you guess which one? 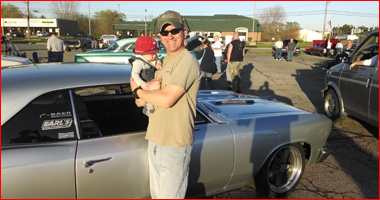 Listen is as Rob and Larry talk to Tom Farrington about his weekend at the Bowler Performance Transmissions Midwest Musclecar Challenge.